Mostar is a fifth-largest city in Bosnia and Herzegovina, and one of the most important cities in this country. 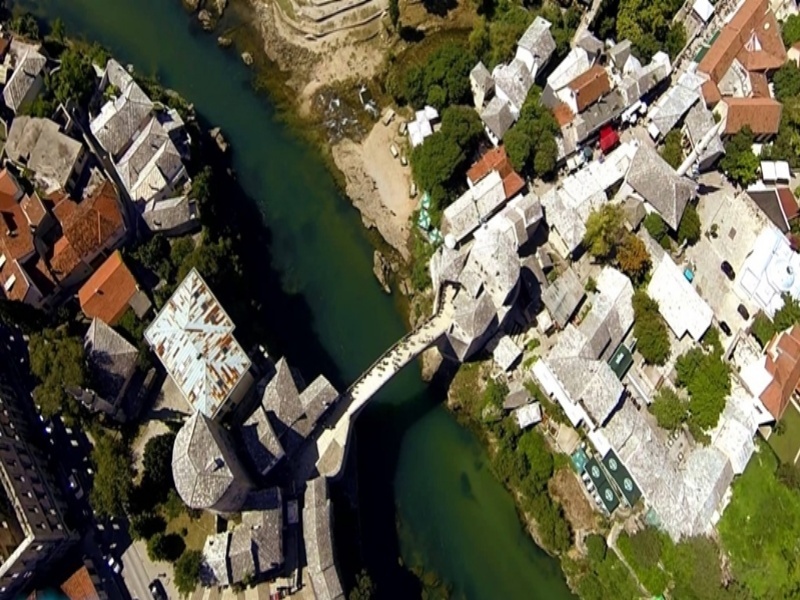 It is famous after his beautiful Old Bridge over Neretva River. 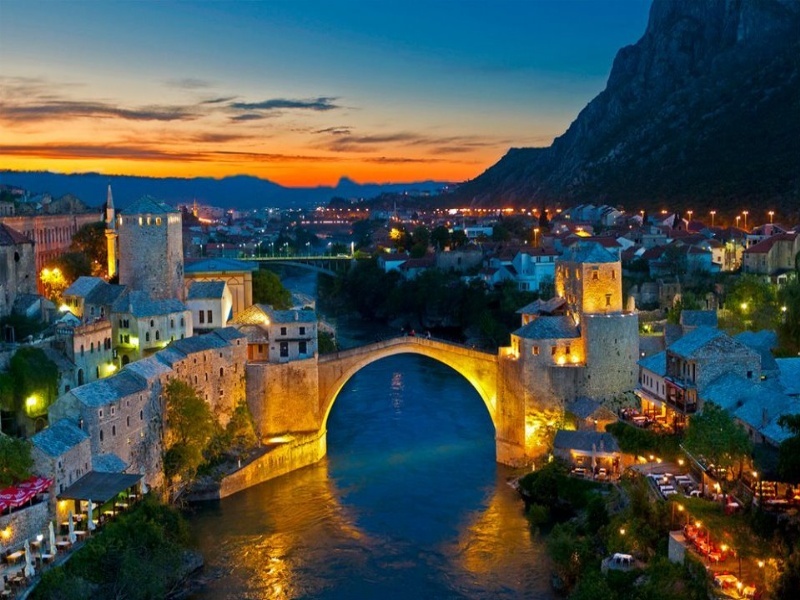 City that is situated on this river was named after the bridge keepers who in the medieval times guarded the bridge. 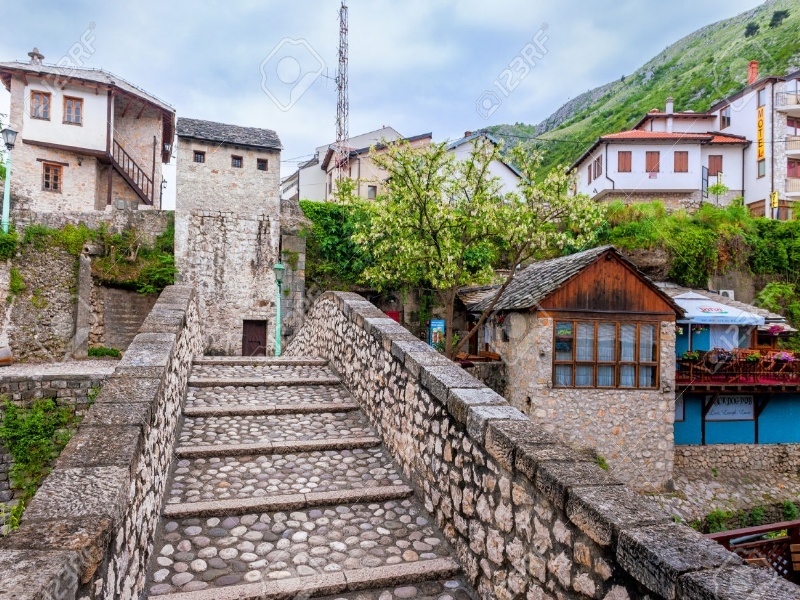 The Old Bridge, built in the 16th century, is one of the most recognizable landmarks in Bosnia and it is one of the most important culture and heritage pieces of Islamic architecture on Balcan area. 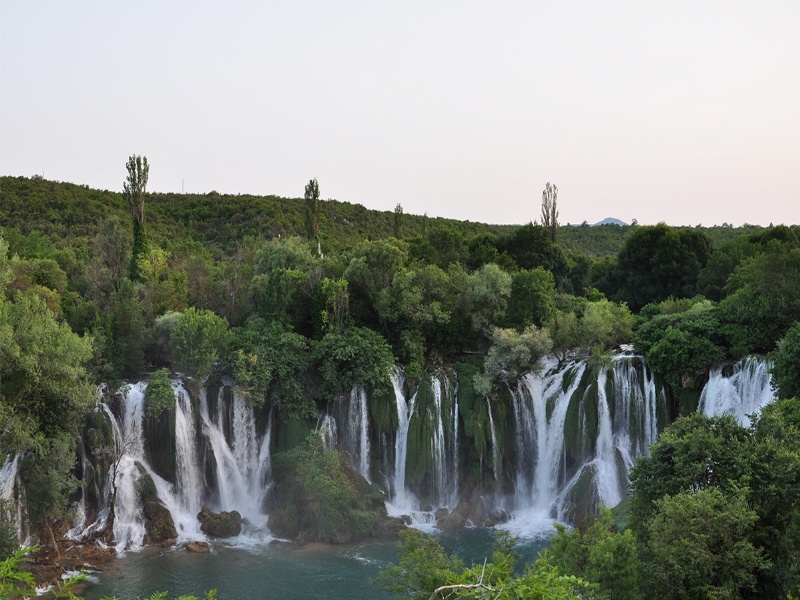 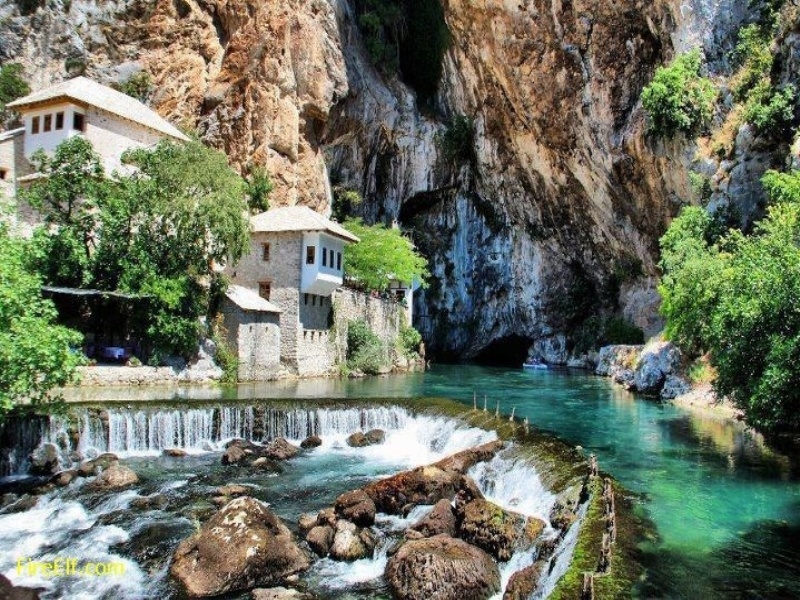 Last stop on the tour is wonderful Kravica Waterfall where you can go swimming during the summer months.